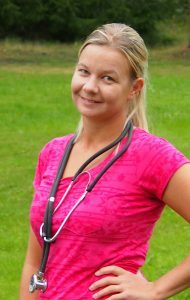 I graduated as veterinary licentiate from the Veterinary faculty at Helsinki University 2014 (I have been working as a vet since 2013). 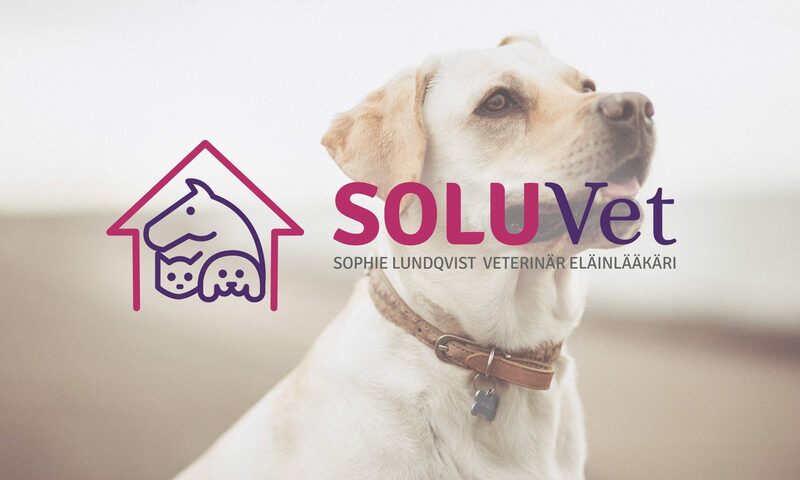 I have for example worked as a substitute veterinarian for the city of Raseborg (especially in Ekenäs) and I’ve worked for a small clinic in Mankans (Mankkaan Eläinlääkäri). Appart from my home visits and the clinic in Olari (Linnunmäki Olari) I also work a couple days per week at Sjundeå veterinärer/Veterinären i Tenala. I further educate myself for small animals and horses every time I get an opportunity, since I feel it is very important. My spare time I try to spend with my husband, our three-year-old daughter and our friends. As a hobby I horseback ride and I have a 8-year-old trakehner gelding, self breed. I have been horseback riding for over 25 years and I have had an own horse for over 15 years. As a kid I used to have hamsters and gerbils.